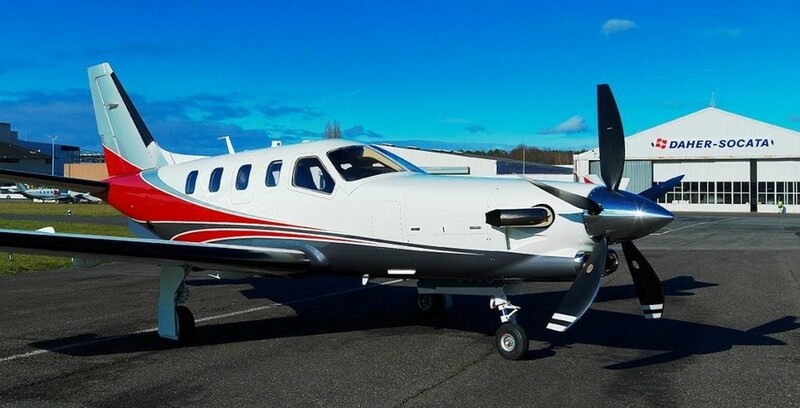 In 2008 MCA and Socata completed discussions and were appointed a Service Centre for the TBM series of aircraft. This was the start of our long term relationship with our friends in Tarbes, France. With our extensive knowledge of Pratt and Whitney PT6A 60 series engines including the 64 and the 66D our unsurpassed knowledge adds benefit to those customers seeking a fully supported aircraft with experienced workforce. MCA's extensive knowledge of Garmin G1000 avionics adds benefit to customers who have Garmin products fitted to their aircraft. 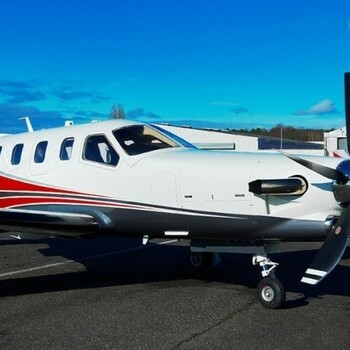 MCA were at the launch of the TBM 900 and continue to offer maintenance, modification, refurbishment and continuing airworthiness management support.